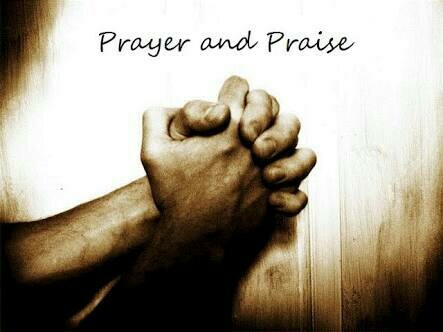 There are two spiritual weapons available to us (praise and prayer). Praise defeats the devil quicker than any other battle plan, but it must be genuine heart praise and not just lip service. Prayer in the other hand is the relationship we have with the God head. It is asking for help or talking to God about something that bothers us. If you want to have an effective prayer life, develop a good personal relationship with the Father, know that He loves you, He is full of mercy, that He will help you. Get to know Jesus. He is your friend, He died for you. Get to know the Holy Spirit. He is with you all the time as your helper. Let Him help you! We are not perfect that makes us sinners. We all live by the mercy and grace of God. The devil is manipulative and knows how to inject negative thoughts into our minds, especially during the time of challenges and problems. Learn to fill your prayers with the word of God.